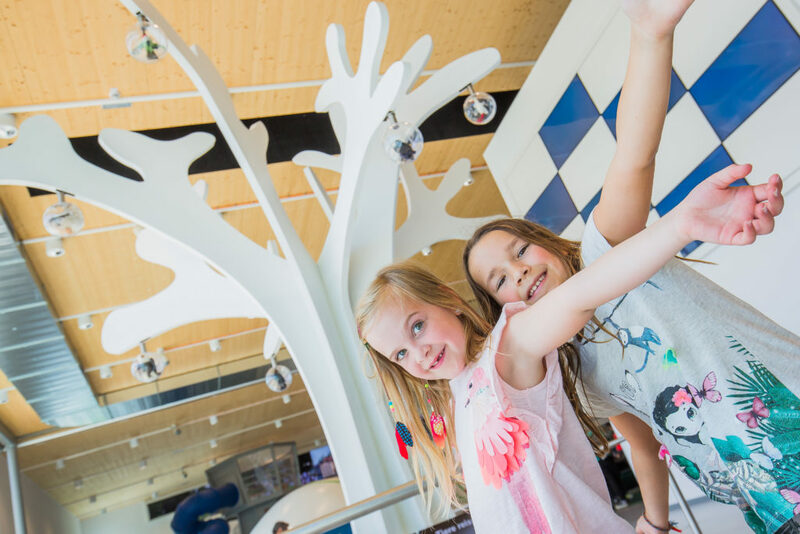 The big indoor area offers excitement and fun for the whole family with an all-year-round exhibition. 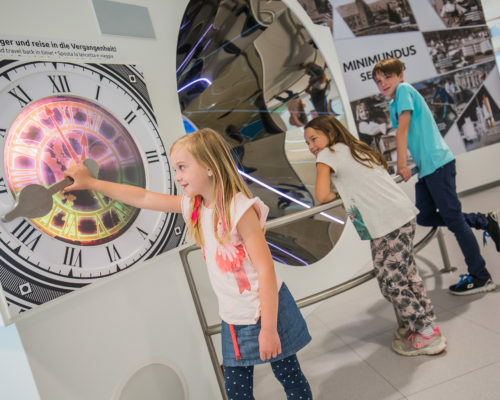 On two floors you can find out interesting and unusual facts in a fun way. 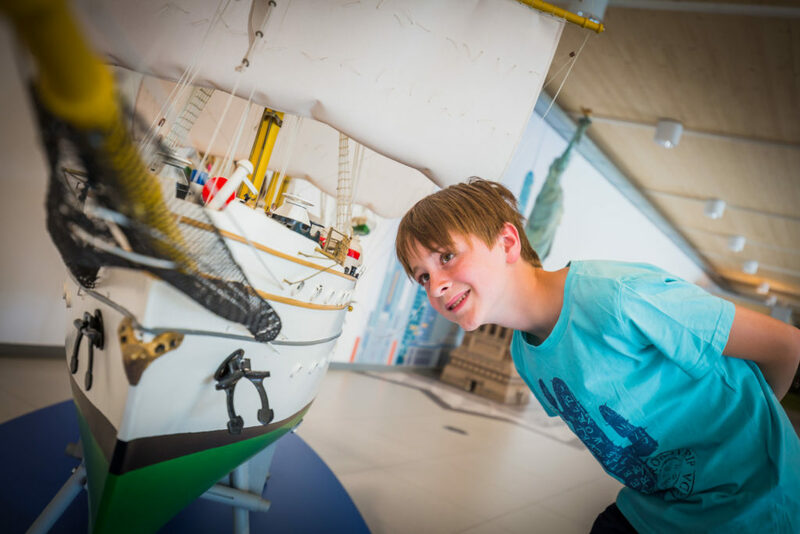 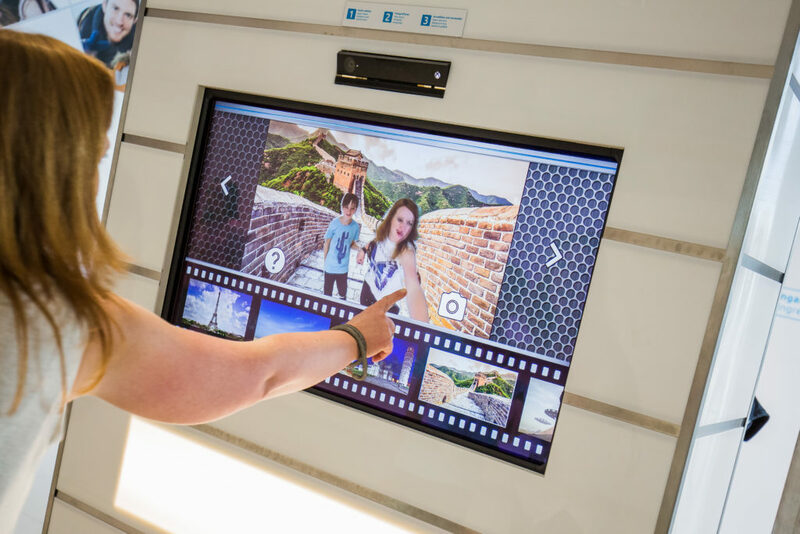 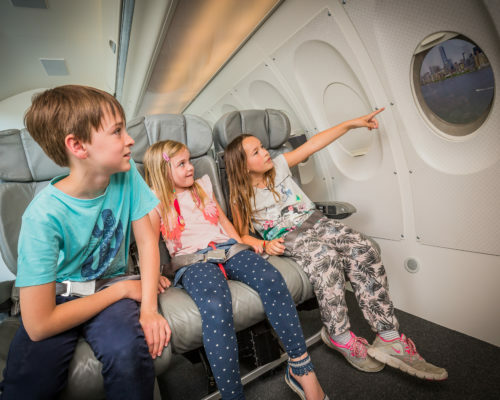 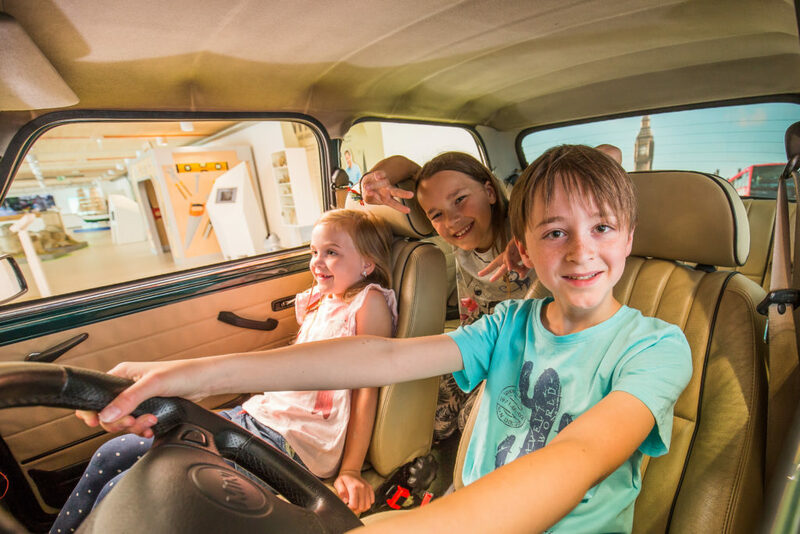 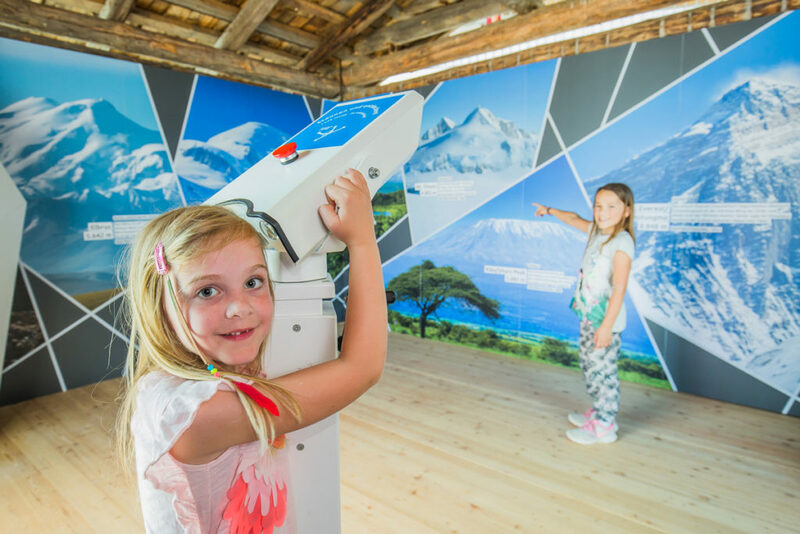 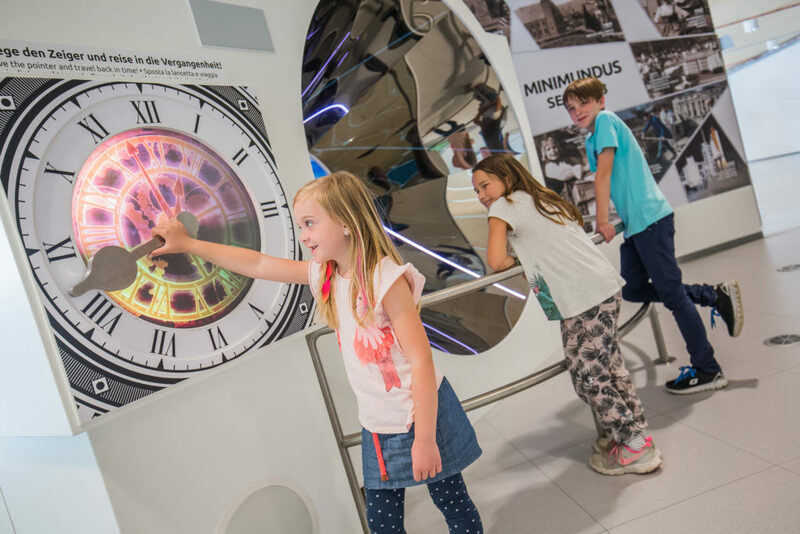 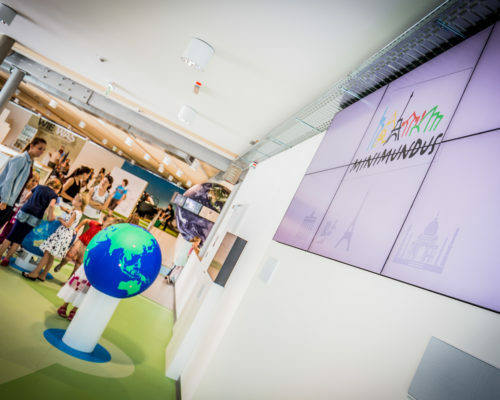 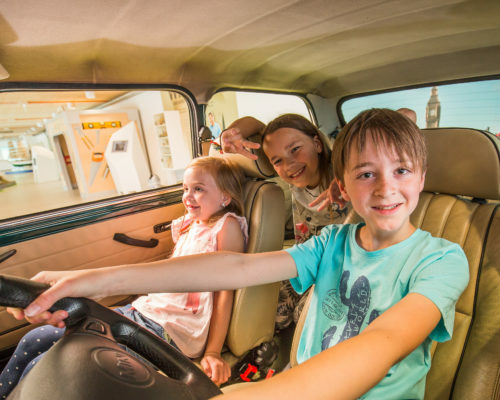 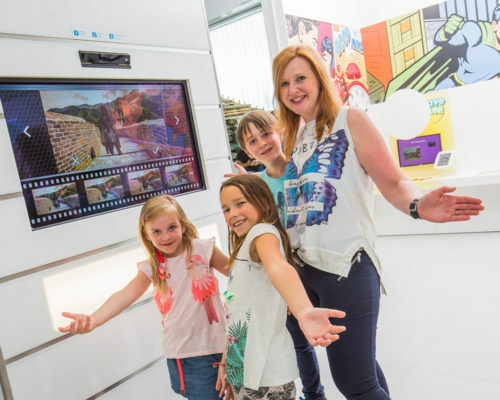 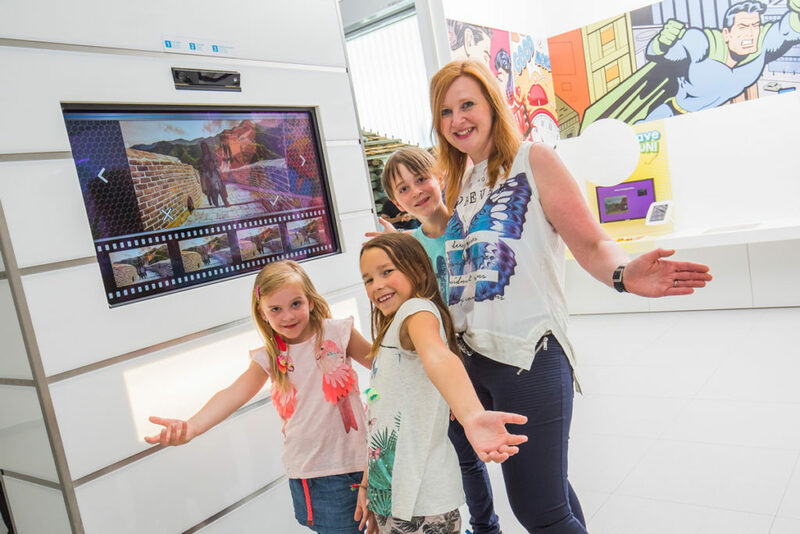 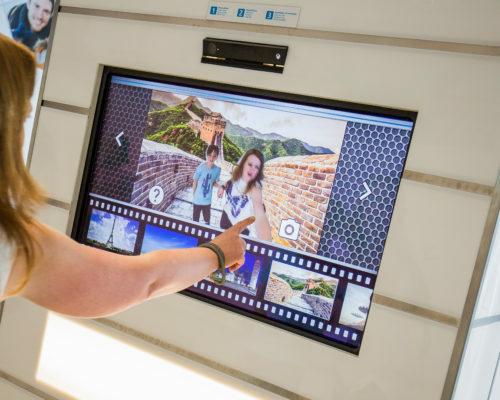 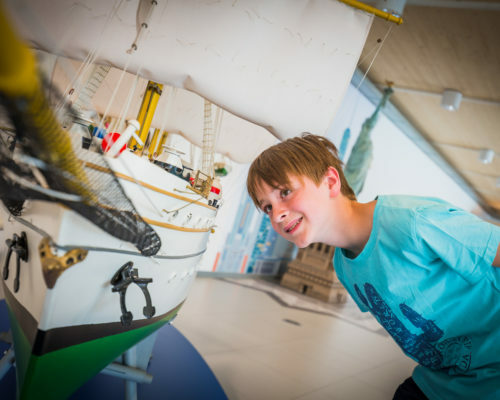 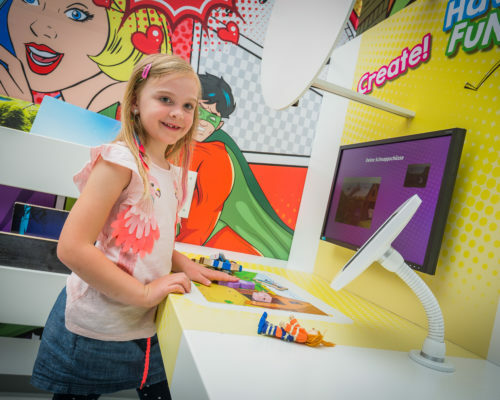 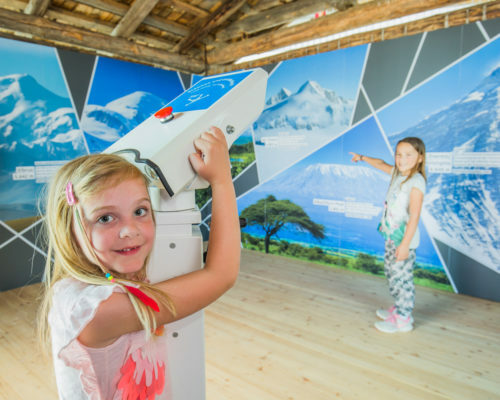 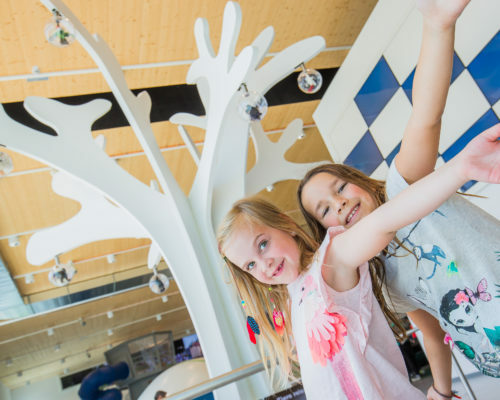 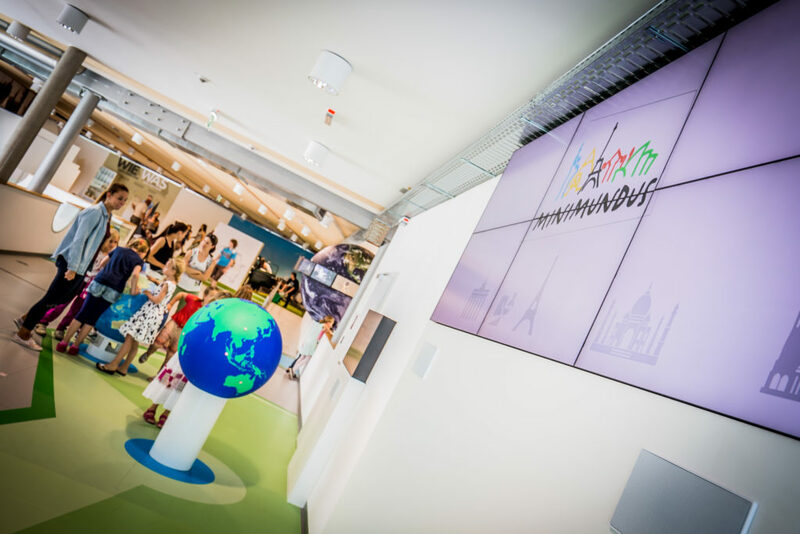 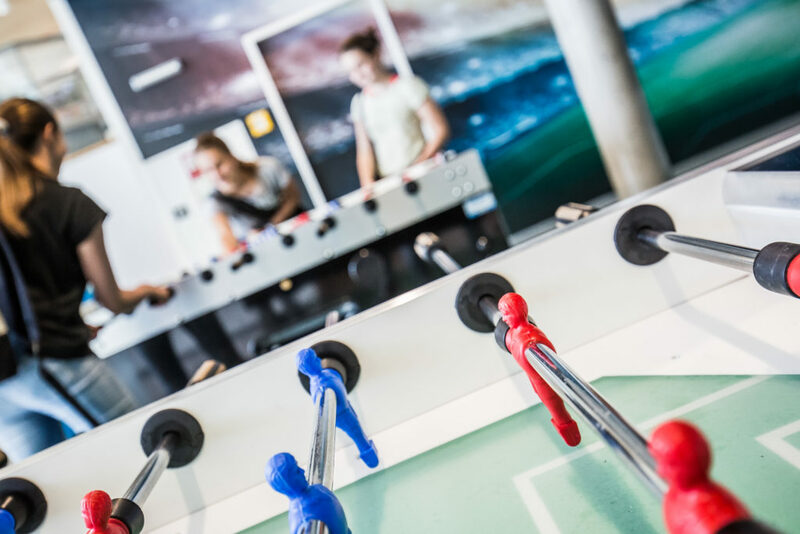 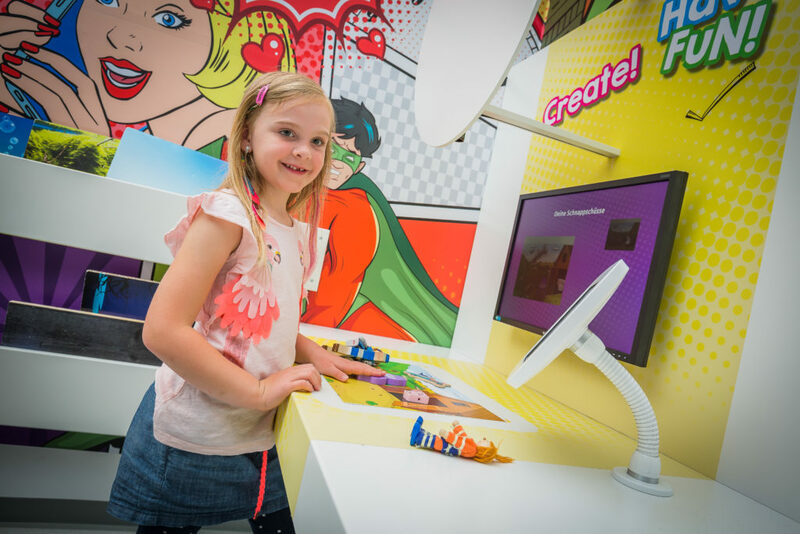 The interactive adventure stations invite you to go on a fantastical journey around the world and, at the same time, they include informative topics for adults, fun for children and exciting challenges for teenagers. 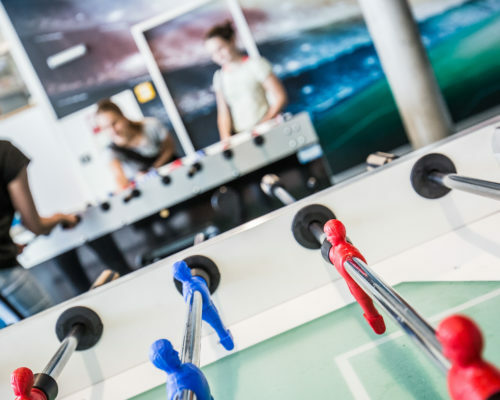 A large restaurant with an indoor seating capacity of 100 persons and further 400 seats on the sun terrace make this unrivalled world of discovery complete. 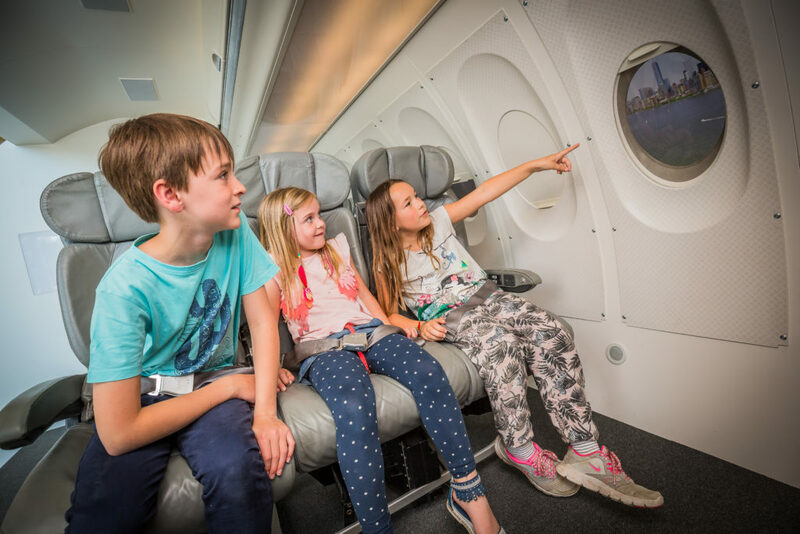 … and many more features, full of fun and excitement! 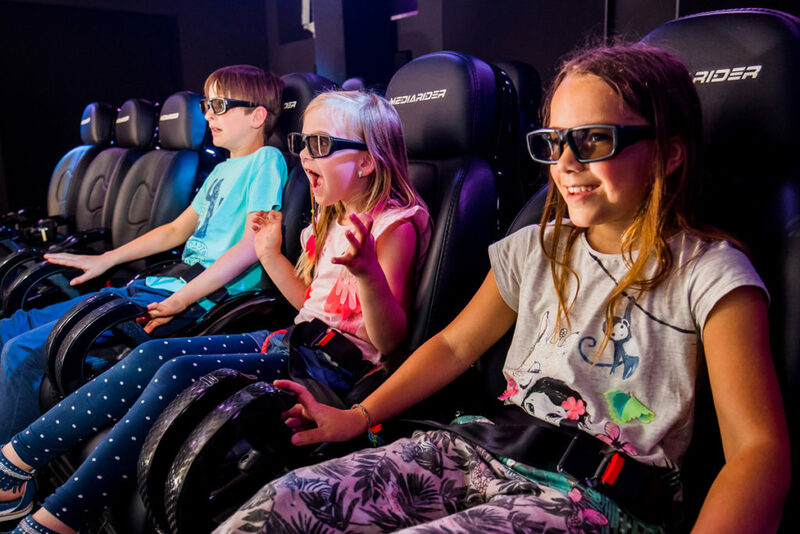 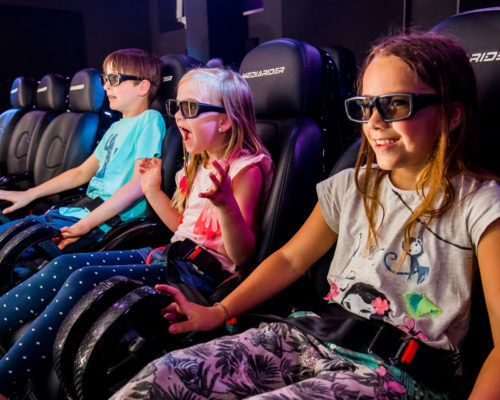 Come to the 4D cinema!